7th Pay Commission latest news today 2018: Recently released RBI annual report 2017-18 details how the implementation of 7th Pay Commission, along with some other factors, affected the economy in the last fiscal. 7th Pay Commission latest news today 2018: Recently released RBI annual report 2017-18 details how the implementation of 7th Pay Commission, along with some other factors, affected the economy in the last fiscal - both as a contributor to inflation, as well as a stimulus to sluggish demand in the economy. The RBI report says the disbursement of House Rent Allowance (HRA) to central government employees as per the 7th Pay Commission recommendations, along with some other factors, pushed inflation up in October-November 2017. In June 2017, the inflation had eased to its lowest level in the new consumer price index (CPI) series and food prices going into deflation. However, "a confluence of domestic and global developments pushed inflation up – an unseasonal spike in the prices of vegetables during October-November 2017, disbursement of house rent allowance (HRA) for central government employees under the 7th Central Pay Commission’s award and firming up of global commodity prices," says the RBI annual report. The disbursement of salaries as per the 7th Pay Commission award, together with several other factors, acted like a "fiscal stimulus" at a time when demand in the economy was sluggish. "In particular, GFCE (Government Final Consumption Expenditure), buoyed by enhanced salaries, pensions and allowances under the 7th central pay commission’s award for central government employees and the one rank one pension award for defence personnel, has operated like a fiscal stimulus in a period of sluggish demand in the economy," says the report. From July last fiscal, the disbursement of house rent allowance (HRA) for central government employees under the 7th Central Pay Commission’s award added momentum to the upward movement of headline inflation under a "confluence of domestic and global developments." 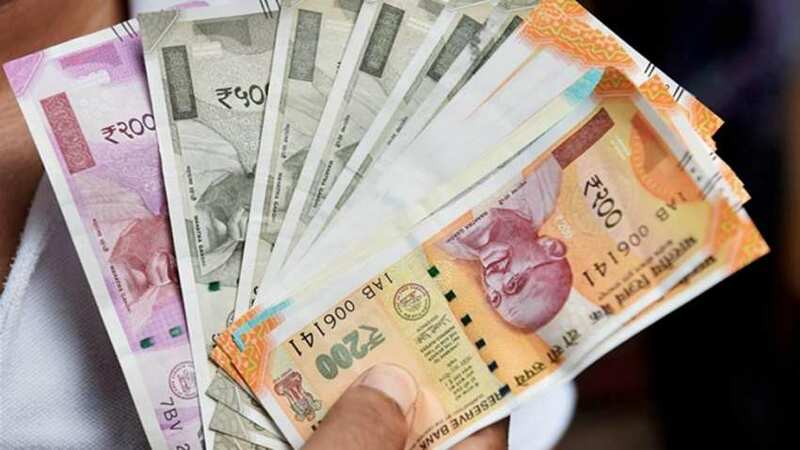 Last week, in a relief for lakhs of central government employees and pensioners across the country, Prime Minister Narendra Modi-led Union Cabinet approved to release an additional instalment of Dearness Allowance (DA)and Dearness Relief (DR)for them respectively last week. The fresh DA and DR hike applies with effect from 01.07.2018 (July 01, 2018. The Central government decided to hike DA and DR by 2 per cent, over the existing rate of 7 per cent of the Basic Pay/Pension, to compensate for price rise, according to the official statement. It further said that the approval for DA and DR hike was granted in accordance with the accepted formula based on the recommendations of the 7th Central Pay Commission.